Great news! Coronal hole will face the Earth in the beginning of November, throwing fast moving solar wind at us which is likely to cause G1 geomagnetic storms (Kp 5) on November 3.-4. 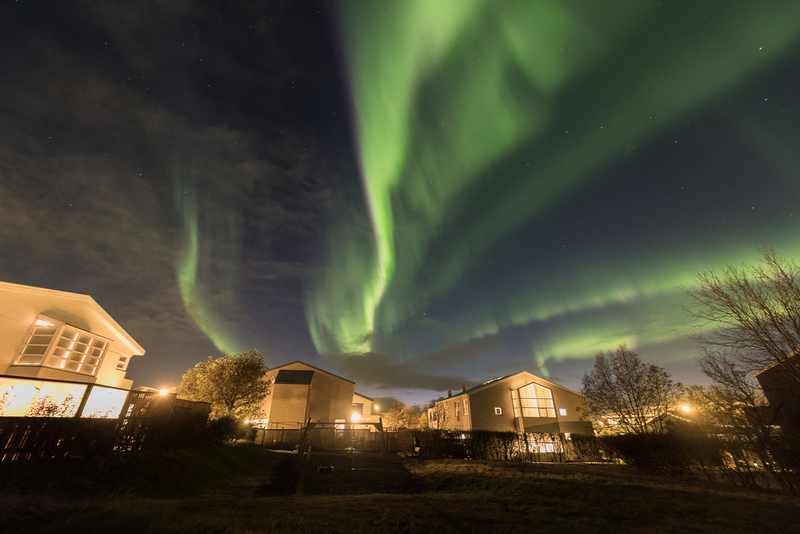 This means that colourful, dancing and dynamic northern lights are likely on Saturday and Sunday night. Watch our cloud cover forecast and find a good clear location. Remember to be patient and dress warmly and be on the lookout between 21 and 01 o’clock. 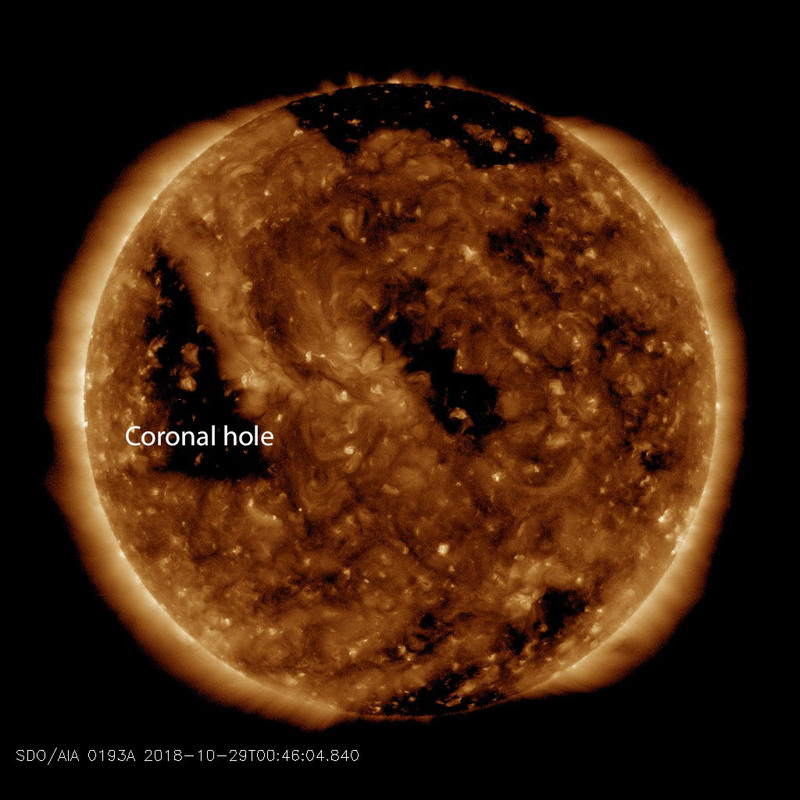 Coronal holes are openings in the sun’s corona, the tenuous atmosphere that surrounds the sun. Coronal holes are key to northern lights. They can be very long standing features on the sun. That’s a good thing because the sun rotates once every 27 days or so. That means that if a certain coronal hole doesn’t close, it will face the Earth again 27 days later causing northern lights again. And since the sun rotates like a garden sprinkler, it will reappear around December 1st, if the coronal hole doesn’t close. So, we can predict, with a bit of uncertainty, that lovely auroras will be visible the first weekend of December.